Blogging for the last eight years has been one of the best decisions of my life. Even though it started out as a random extension of my work in 2006, the blog has organically grown into a niche site on art. You may remember, in the initial phase, I was essentially sharing most of my print articles in order to reach out to a larger audience on the web. Starting with a basic template on blogger, May to November 2006 was all about figuring out how to upload content and tweaking the template according to my requirements. I remember I had to depend on my husband (an IIT alumni, no less!) to make most of those changes which involved programming skills. A few years down the line, when I migrated to another template, I was more confident about making the switch on my own, ensuring that all backups were taken care of. The last thing you want is for all the data to disappear during the transition! And, then finally about a year ago, I opted to move to a sleek, uncluttered look with a white background. I was even able to customize the template to a large extent. I opened up the site to advertisers and for the very first time I talked about my blogging journey and the challenging times that I went through. If you haven’t read it, you can take a look here. Coming back to this story, so, even though Art Scene India may not be perfect, it is a website that is unique and tries to conform to highest standards of online publishing. Remember, today blogging is not just about creating great content but involves so much more - keywords, SEO, image titles and alt tags, social media and the works. For a non-technical person with zero programming skills it can often be a challenge, as I have often discovered. Fortunately, I have a great community of readers, YOU, who have been amazingly supportive throughout! This November, on the blog’s 8th anniversary, it is time to reflect, take stock and plan ahead! Just to let you know, the first post ever published on this blog was on 2nd November, 2006. It was an article written on Atul Dodiya for Times of India. I talked to Atul close to 2 hours and had recorded the entire conversation – he was a delight to talk to, especially once he opened up. He shared details about his life, his journey and his family – a wonderful conversation, how I wish I had saved the audio! A writeup on NGMA, Bangalore has been one of the most visited articles on my website. It was linked from Wikipedia as I found out accidentally, but then I later discovered that it (the link) was deleted. Another post, a really short one on Mandana Art is a close second on the list of most visited articles on Art Scene India. It definitely needs to be updated because the information is so sketchy that I am sure the readers’ visiting the page must be disappointed. If you know any artist belonging to the Meena community, do let me know. Top 10 Posts of 2013: Time to Wrap Up and More is also one of the most read posts. Here are a few of my favourite posts and which I wrote exclusively for you. I would love to have you revisit them 10 Tips For Buying Art, 6 Tips on How to Approach an Art Gallery and Find Gallery Representation, How To Write An Artist Statement and How to Create an Online Presence. All of these have been quite popular with readers. Incidentally, most of these topics have evolved into lectures for art students and workshops for practicing artists! As I look back at the last eight years, I realize it has been a long time and even though there were moments when things were difficult and I was not able to post much, I am happy to be here. With you. 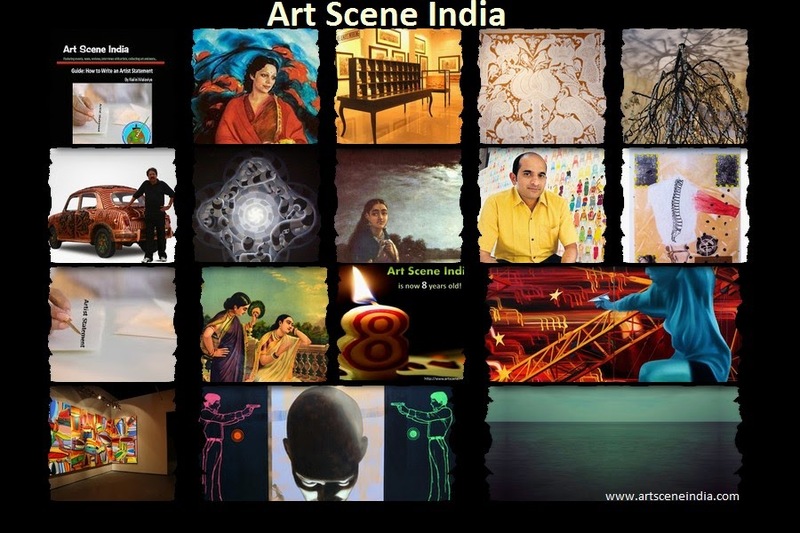 I’m sharing a part of what Jaideep Sen, art writer & amateur artist, sent me by email, “Nalini Malaviya's blog, Art Scene India, has for many years been the definitive archive and resource for art-show attenders & enthusiasts in Bangalore. 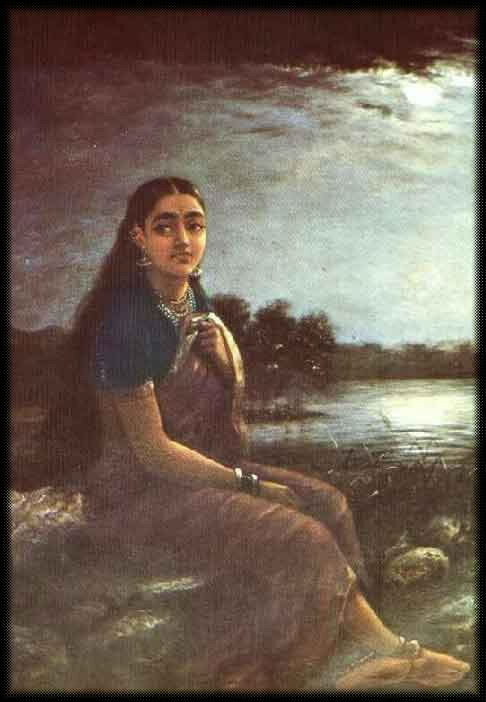 As an art writer, I have incessantly referenced and borrowed material and info from her blog, Art Scene India... I'm indebted, to say the least, and continue to seek inspiration in her commitment to the arts in Bangalore." Thank you, Jaideep for your generous words! Lot more is planned and on the anvil. You have to come back and check it out for yourself. And, thank you for being part of this amazing journey. Finally, a huge thank you to the advertisers and sponsors who have supported Art Scene India! You may also want to take a look at the updated 'About' and 'Advertise' pages. I would love to know which have been your favourite posts? What changes do you want to see on this website? What is it that you want to read? Drop a comment here or send me a mail. You know I want to hear from you!